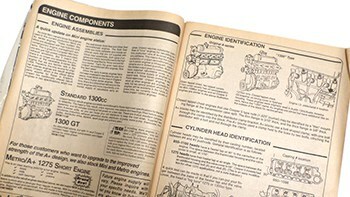 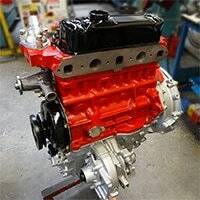 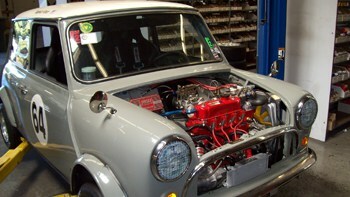 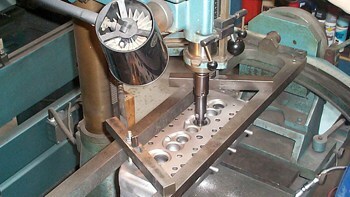 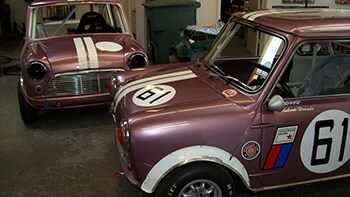 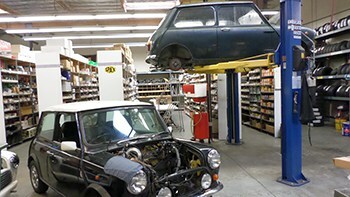 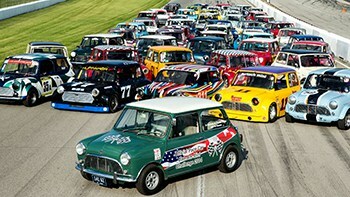 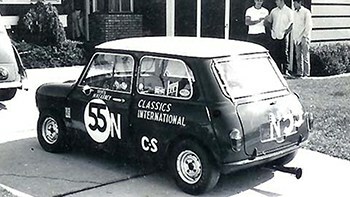 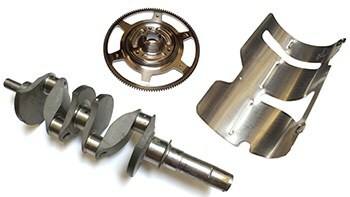 Seven Enterprises is America’s leading Mini engine builder, and has been a full-service Mini supplier since 1974. 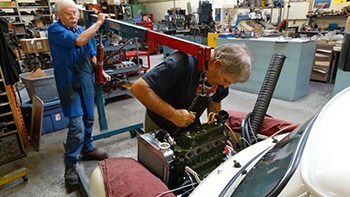 Seven’s in-house automotive machine shop offers services for all makes and models of automobiles, and gives over 25 years’ experience in engine machining processes and assembly. 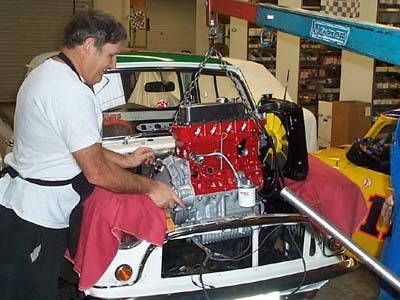 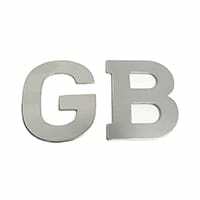 Our automotive machine shop service provides repair shops and hobbyists alike a local facility with the personal touch of an owner/operator enthusiast. 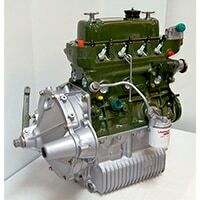 Our high performance engine has all the features of our standard engine, but comes with a fully ported cylinder head, high compression Cooper S pistons, performance cam, ARP high-strength head studs and rod bolts, and flywheel assembly. 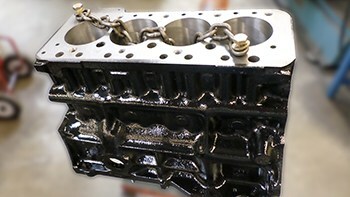 Each engine is balanced. 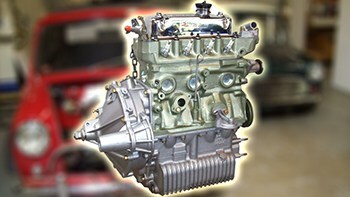 Power output will be significantly higher than the standard engine, with a power band between 2000-7000 RPM and a slightly lopey idle. 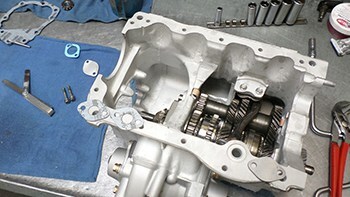 The same careful assembly practices go into our stock rebuilds as our championship-winning race engines. 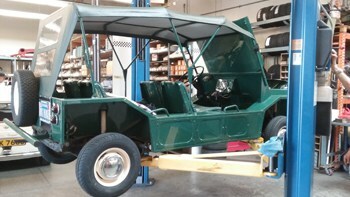 Included in each package is a fully bored and rebuilt 1275 A-Plus engine, rebuilt rod change transmission with 3.44 final drive, reconditioned one-piece pre-Verto flywheel and clutch assembly.